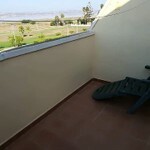 The lounge leads on to a veranda that overlooks a natural salt lake and park area. 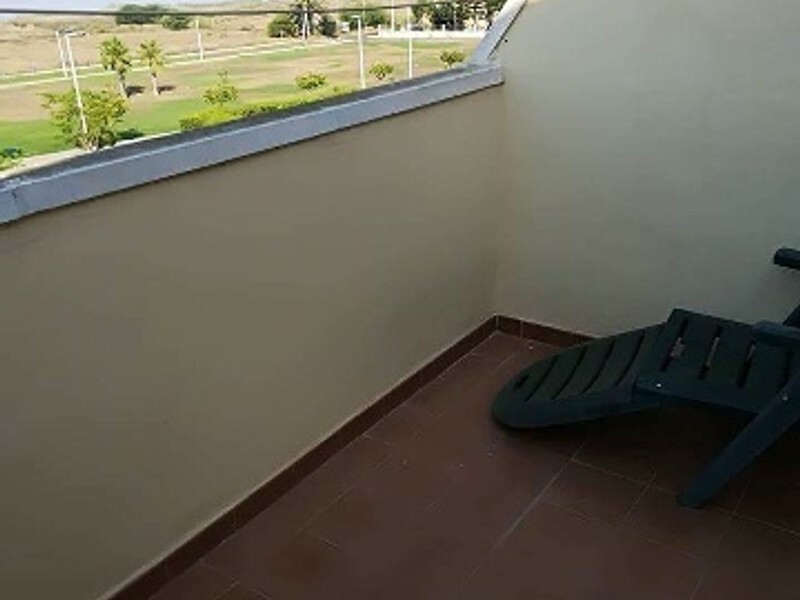 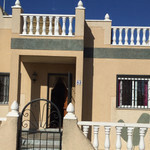 There is a first floor balcony and top floor sun deck/solarium. 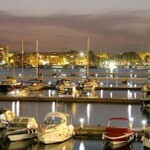 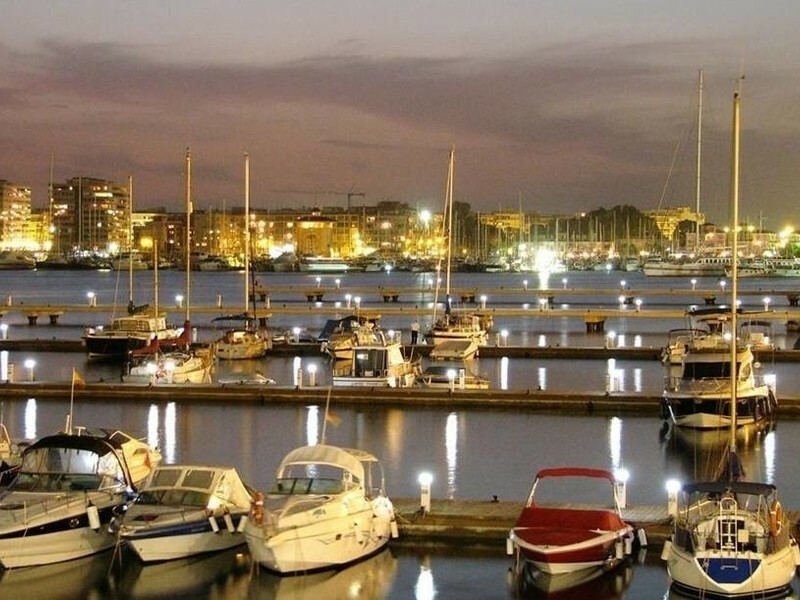 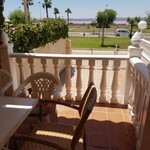 It is a fifteen minute walk in to bars, restaurants and supermarket. 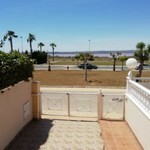 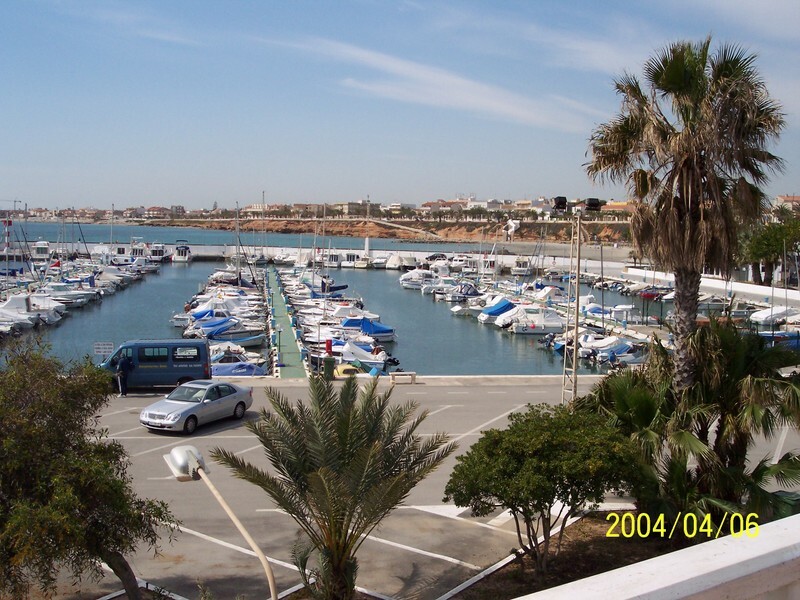 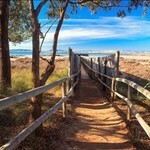 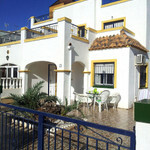 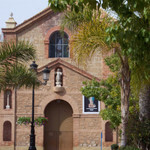 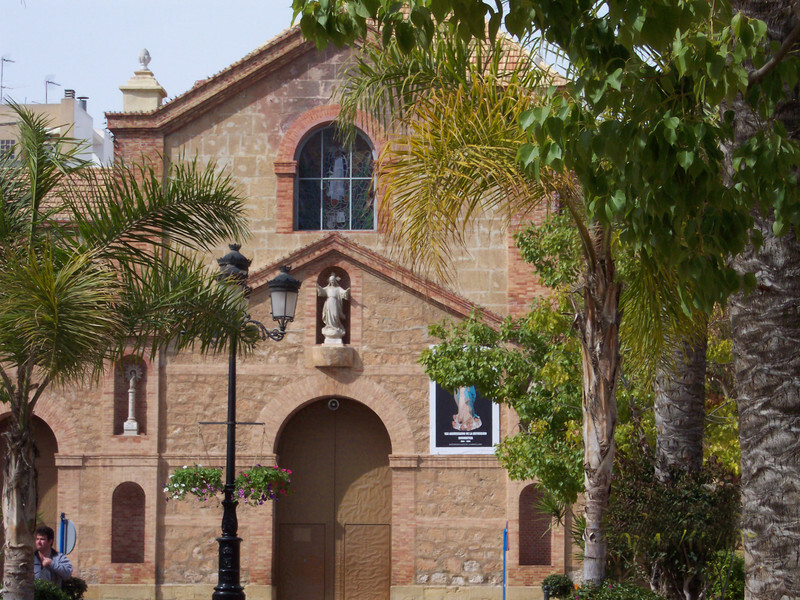 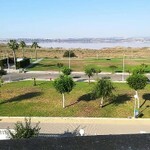 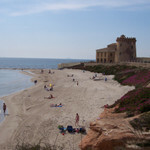 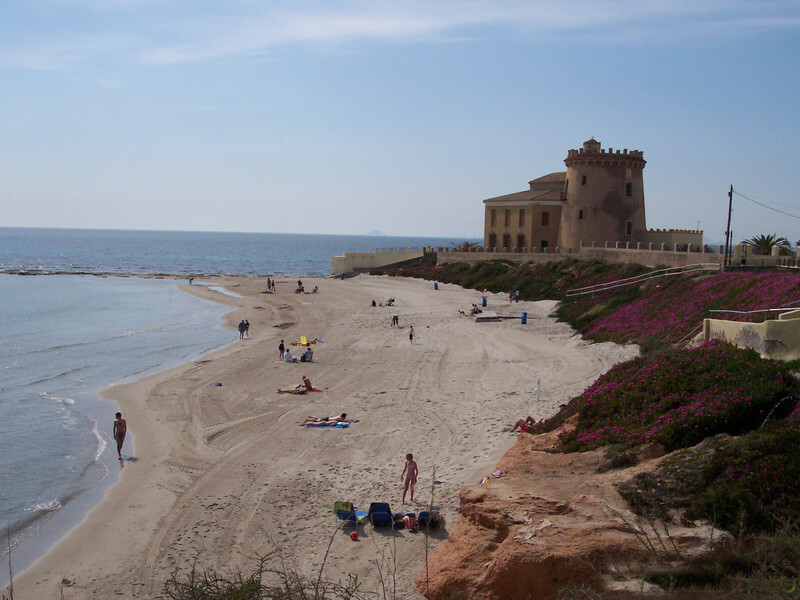 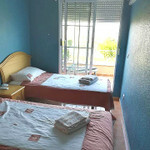 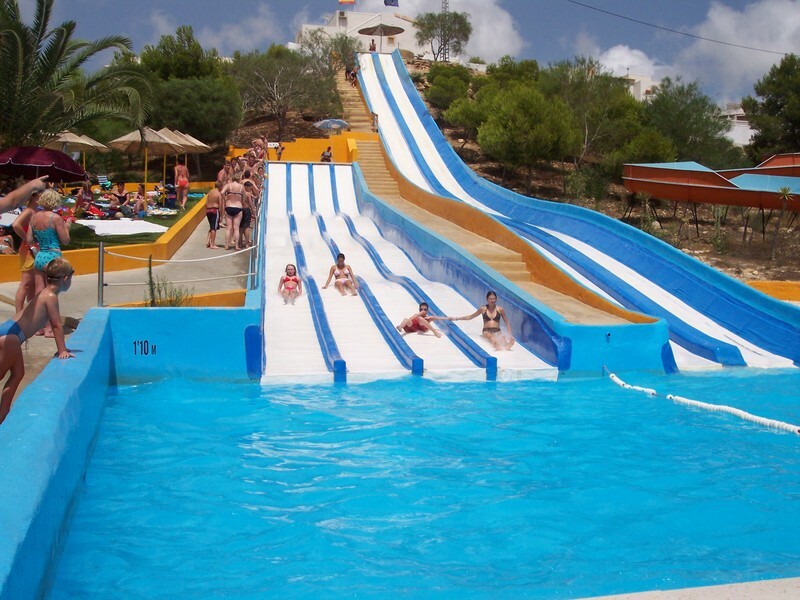 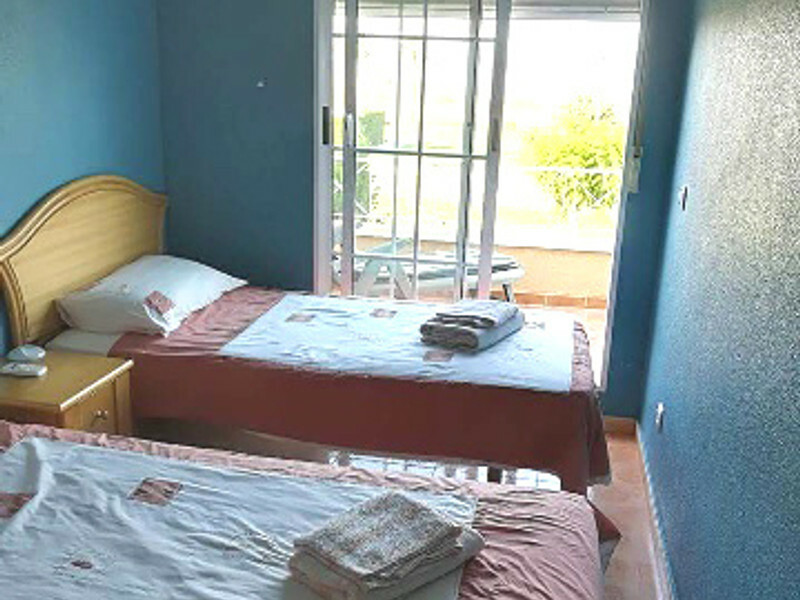 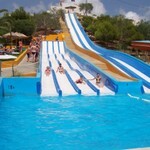 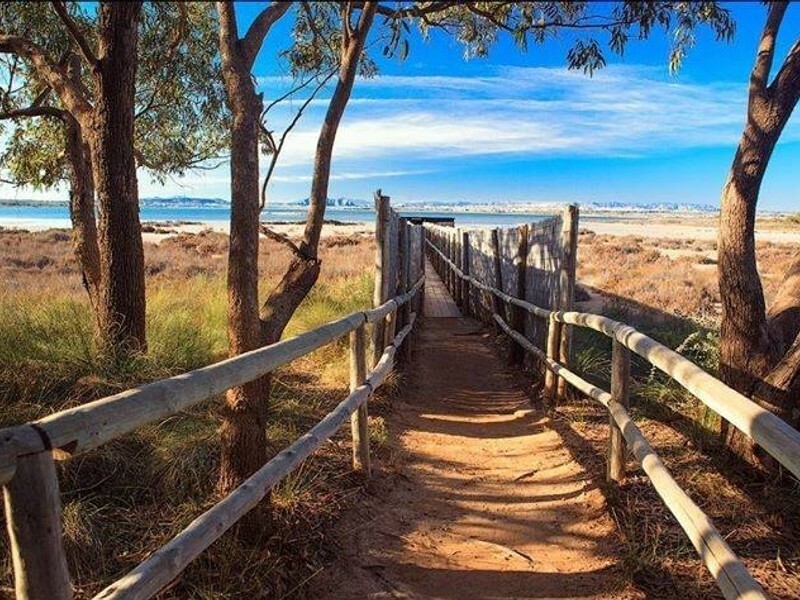 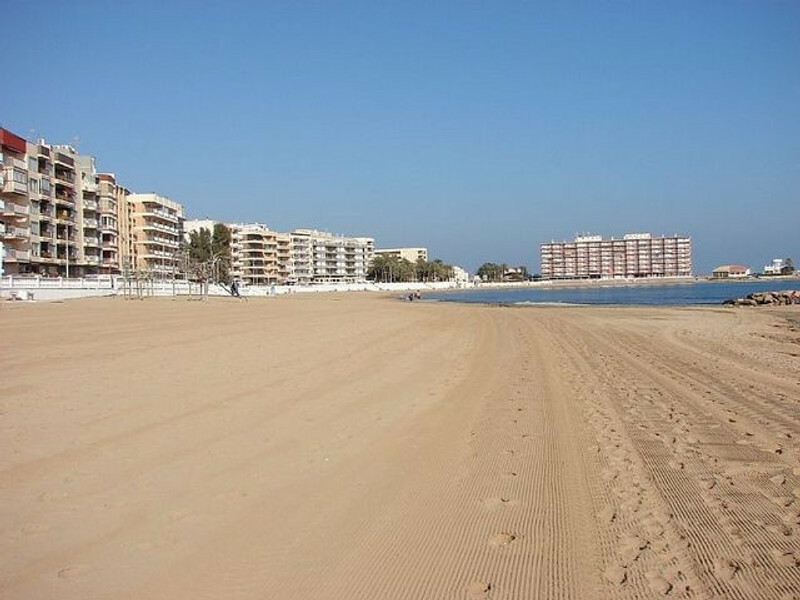 It's a short car journey to a water park, the main town of Torrevieja and several Blue Flag beaches. 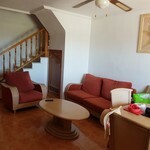 It comes with complimentary wi fi and there is a Smart TV with Netflix enabled. 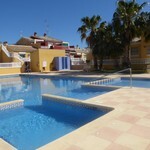 The large communal pool is a very short walk away. 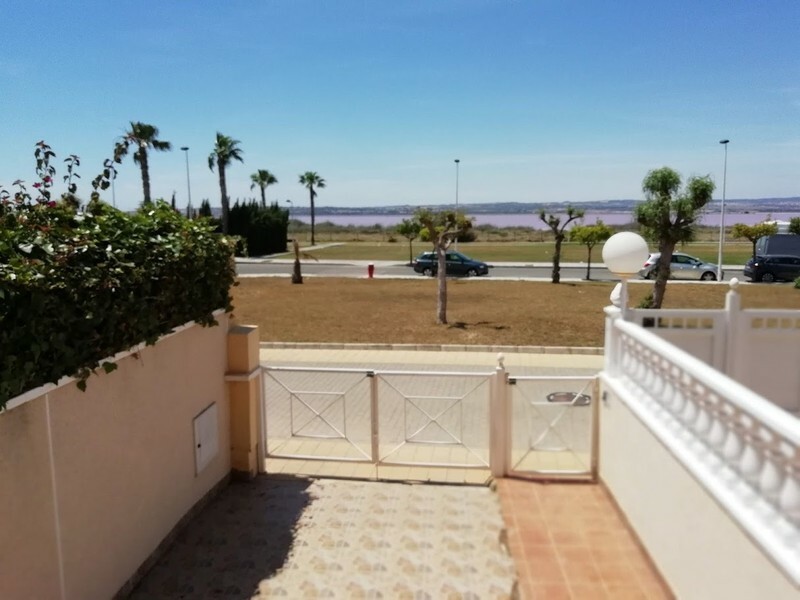 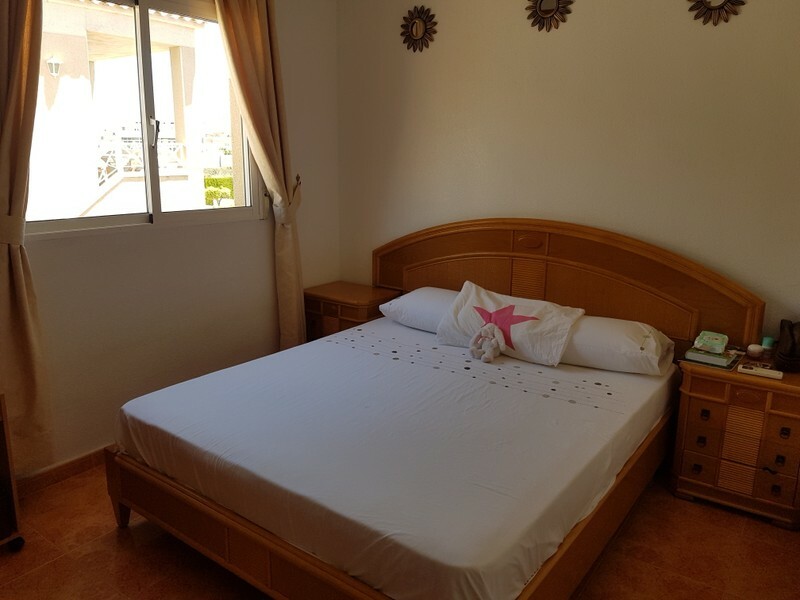 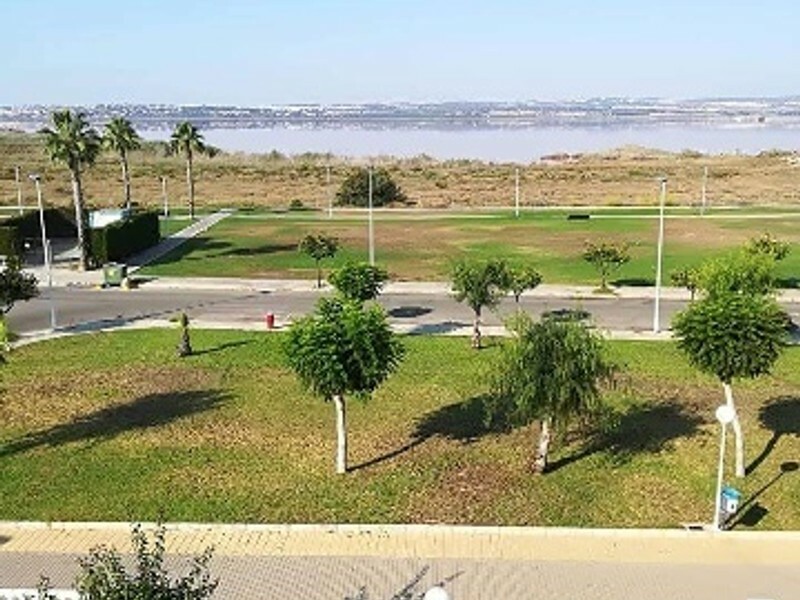 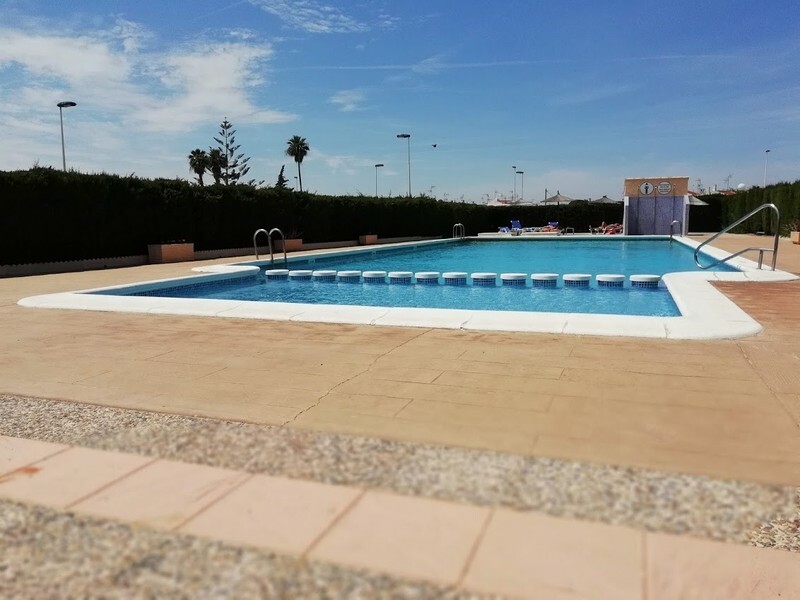 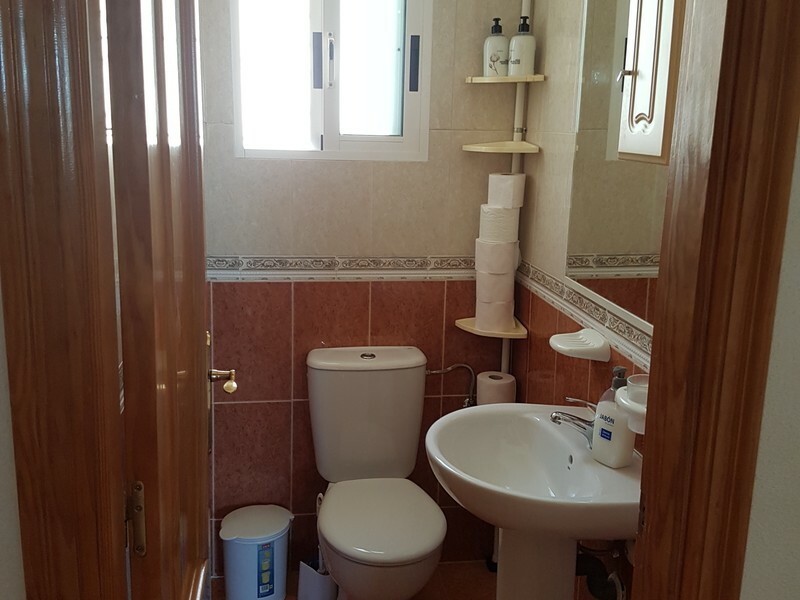 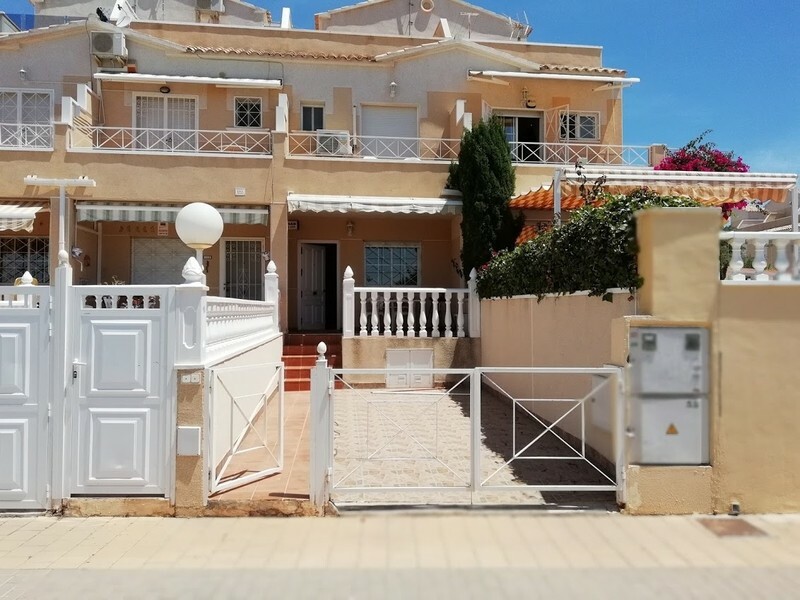 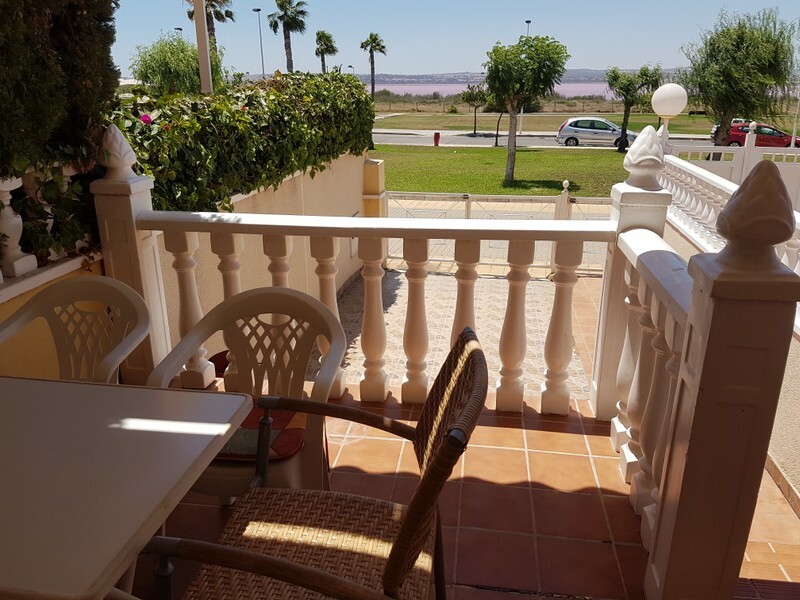 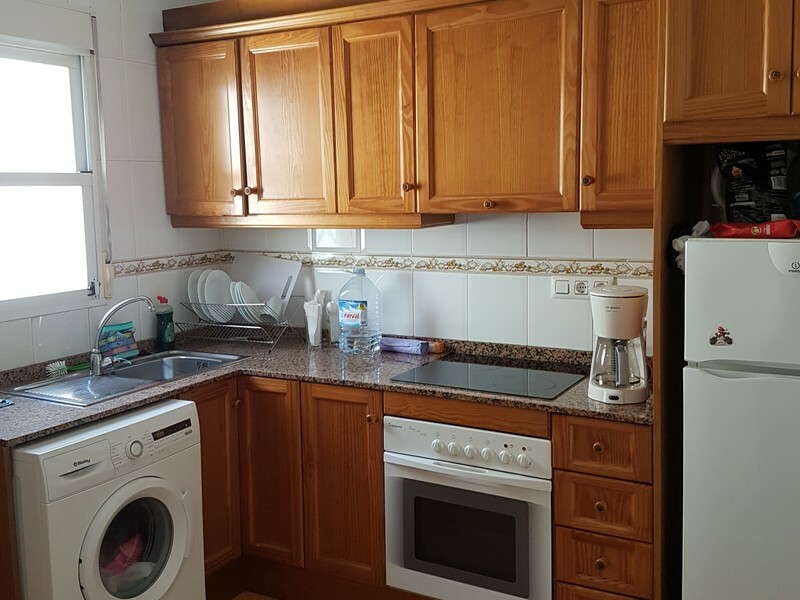 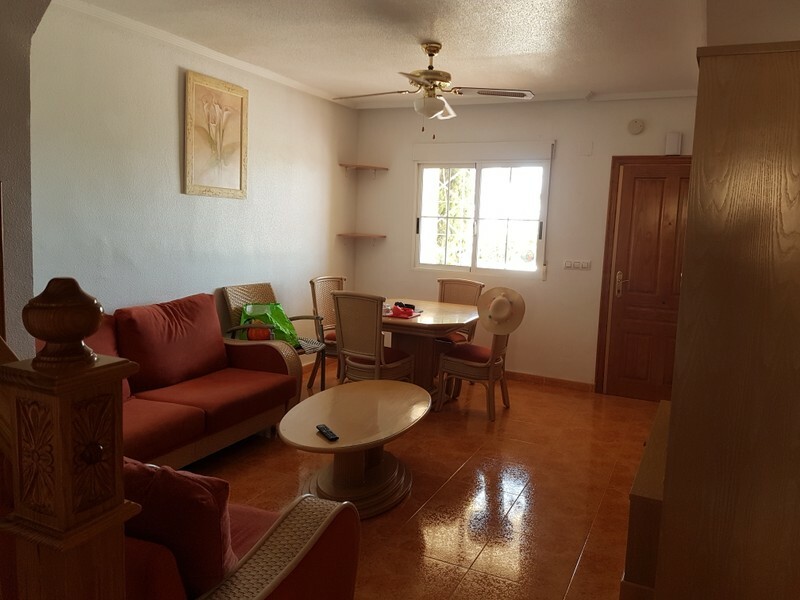 The property is also ideally placed for a short golf break with four courses all within a 20 minute drive of the house This is a popular area close to salt lakes and nature parks, suitable for walking and cycling. 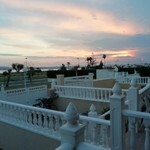 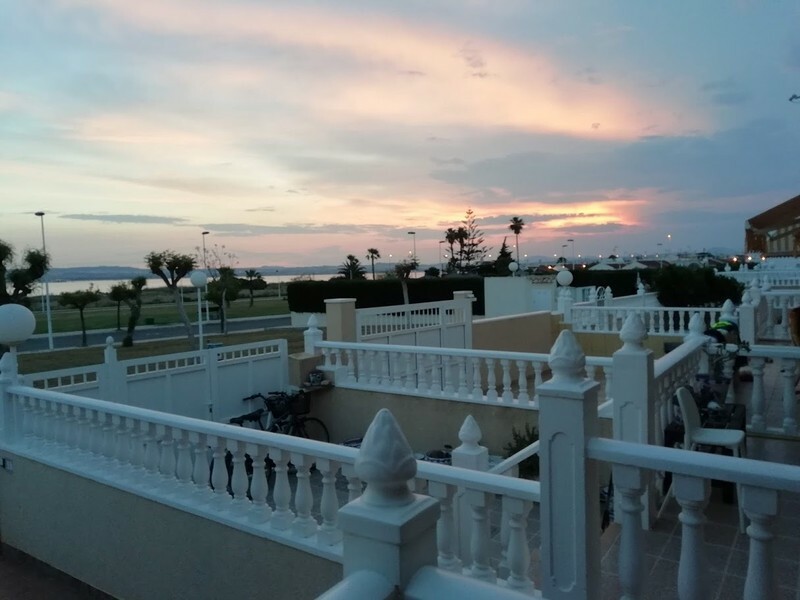 There are amazing views of the sunset over the salt lake whilst you are sitting on the balcony with a glass of vino. 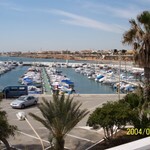 There is a bus stop nearby with a regular bus service to the town centre and blue flag beaches. 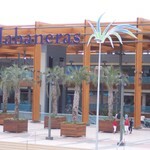 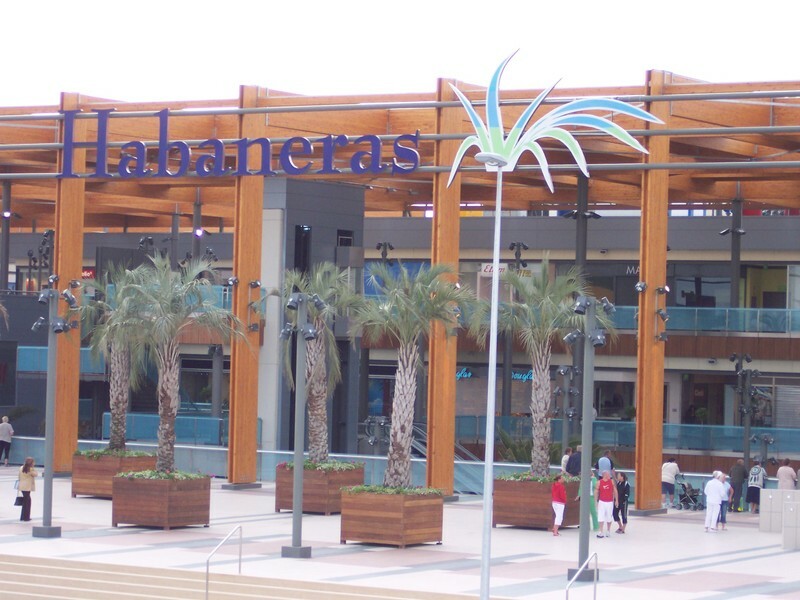 The Habanaras shopping centre and Carrefour Supermarket is a twenty five min walk. 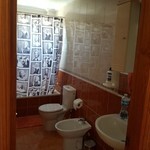 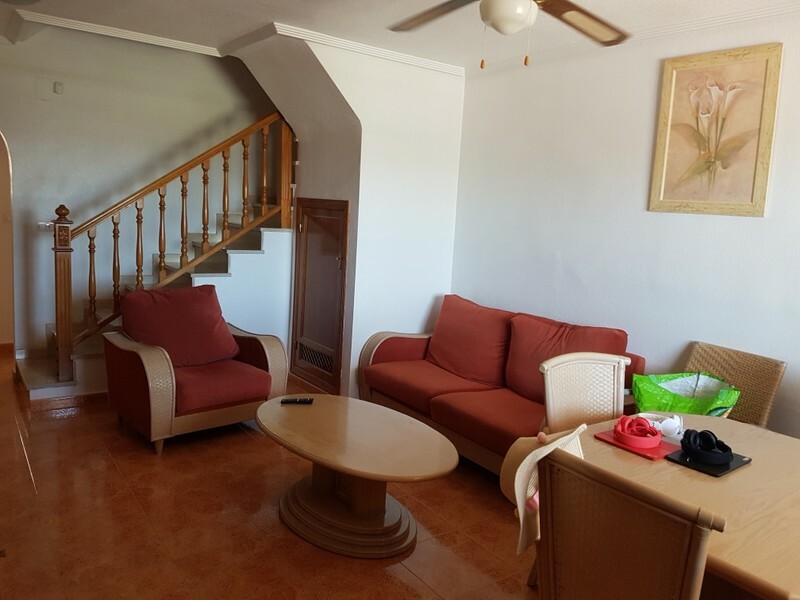 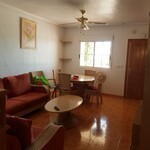 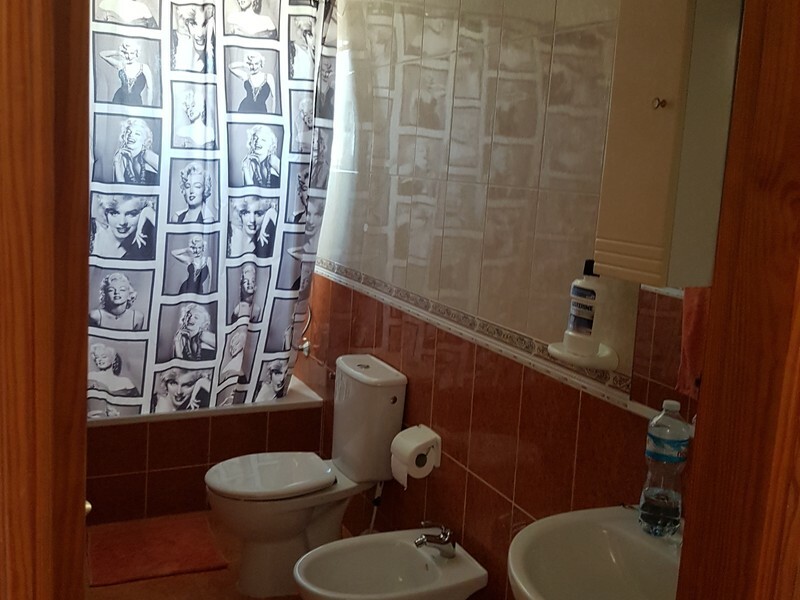 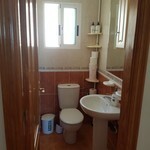 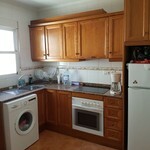 Please note cleaning charges,being met at the property with the keys and the wi fi are included in the price. 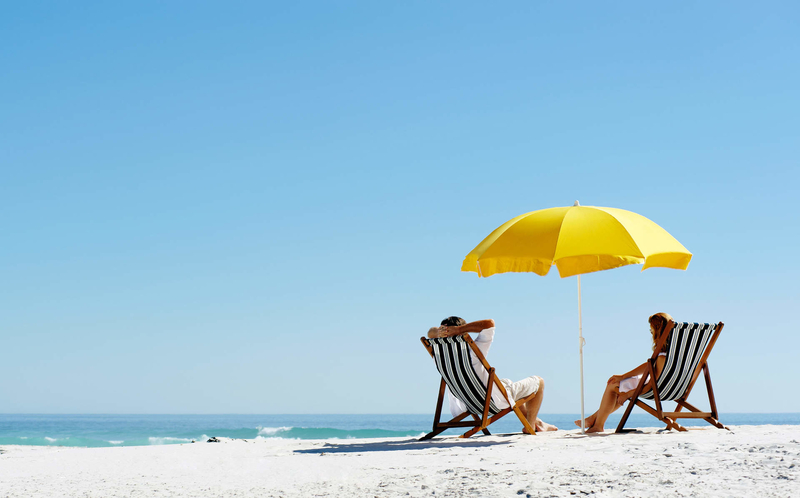 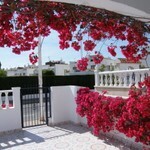 Please ask for very competitive rates in the winter season, property is south facing and great for winter sun!